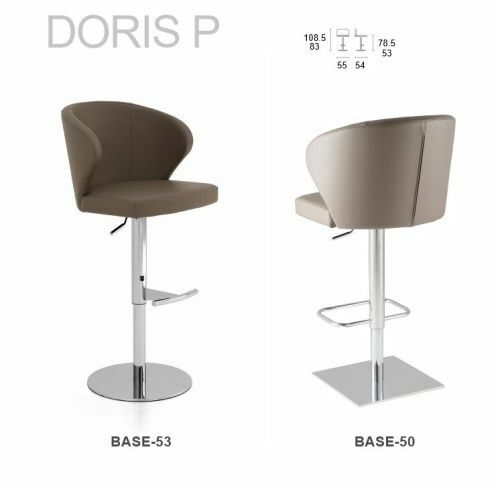 This comfortable chair has the same tapered steel legs as the Doris P Armchair (Base 04) - the diameter of each leg reduces from top to bottom. 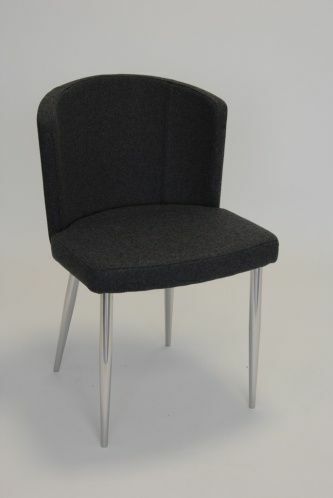 Also there is the vast range of upholstery fabrics available. 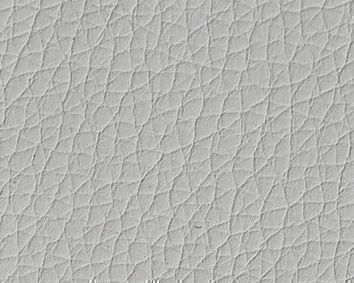 Real leather - 20 colours, Eco leather - 29 colours. 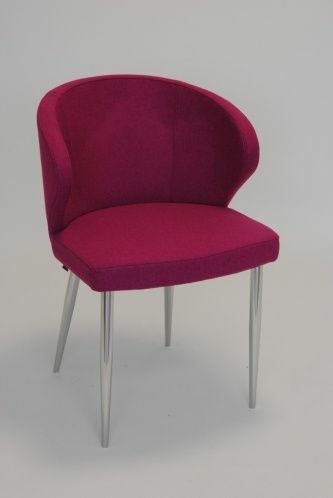 You can bring your furnishing project to life and unleash your creative ideas with beautiful chairs in a rainbow choice of colours. Match or contrast with your decor. Muted and sophisticated or a strong colour to make a statement.